Highlighting composers who demonstrated inspired musical talent at early ages, the audience hears the genius of Italian composers Rossini, Verdi, and Respighi, as well as frequent Italian visitor, Mozart. All composers on the program began writing music before they reached their teens. The program highlights Rossini’s rarely played Sonata No. 3, written when Rossini was just 12 years old. The evening also highlights pieces inspired by the Italian countryside and some of the most beautiful music ever written. Strings invites you to mingle with the musicians following this evening’s performance. Strings is pleased to welcome young people tonight as part of the fourth annual Music Student Appreciation Night. Please congratulate these bright young musicians and their families on their commitment to music! 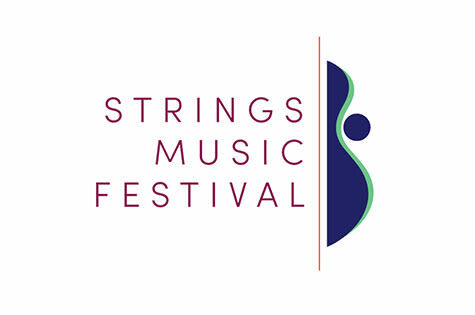 Tickets and additional information are available in event details below by visiting the Strings Music Festival website or calling the box office.